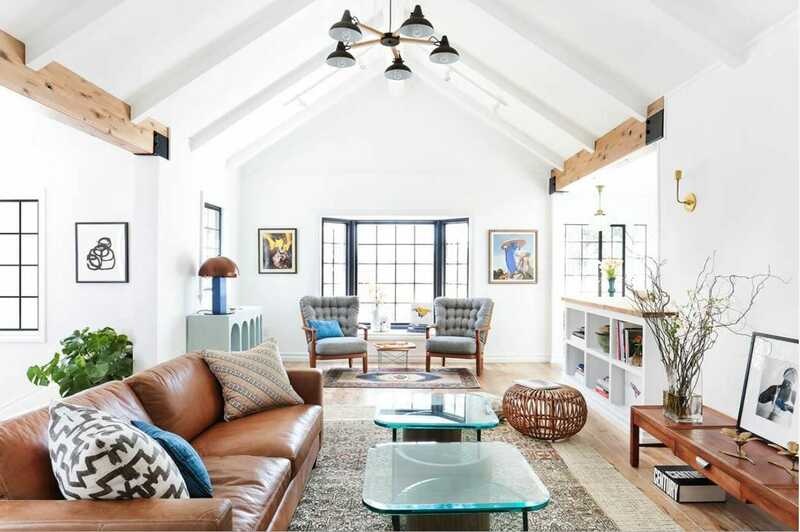 In today’s interior designer spotlight we’re chatting with Decorilla online interior designer Sarah M. Sarah is a firm believer that a persons home needs to be a space that you love to spend time in. 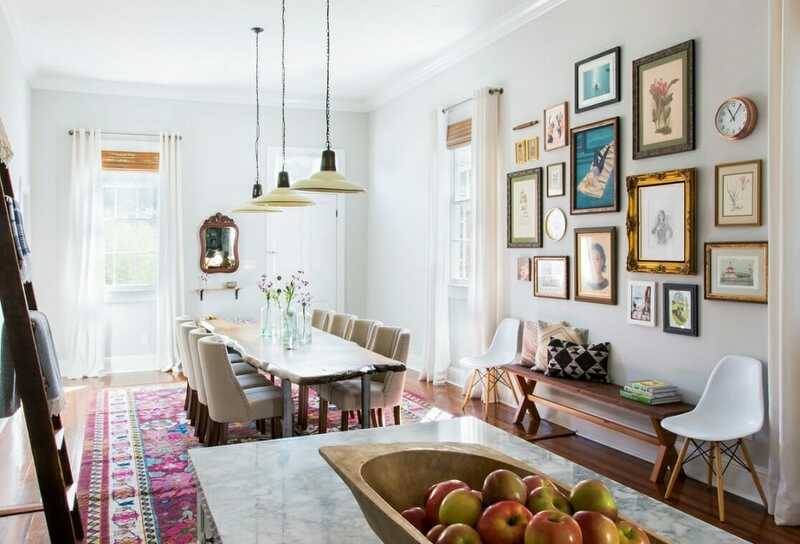 It’s her goal to make sure that her client’s home is a reflection of who they are. Keep reading to see how Sarah mixes her love of Nordic, Boho, and industrial and thinks outside the box to create sunning interiors. After months of slow living and cold weather, there are a few things we can look forward to in the season of growth. 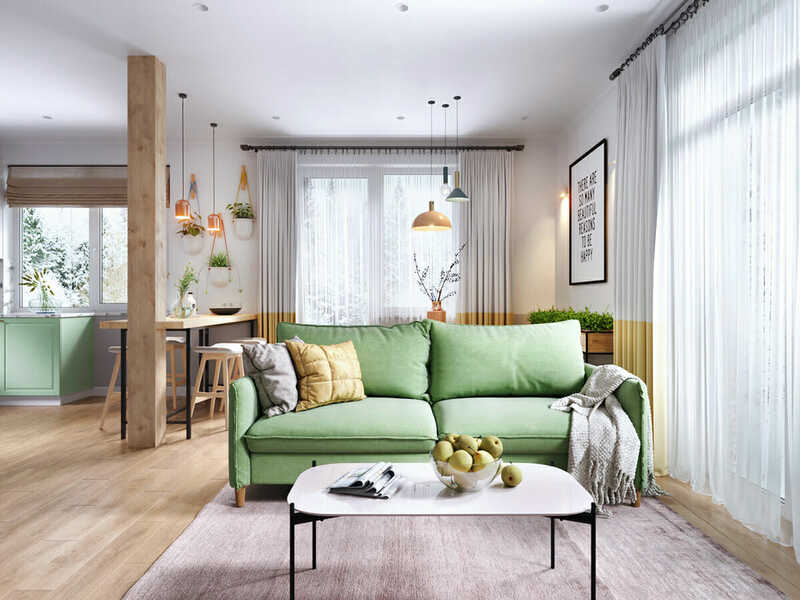 Luckily, the interior design pioneers did not sit still this frosty season, which means this year’s spring interior design trends pack a refreshing punch. Here are the top spring decorating trends we certainly can’t wait to try! What should you do when your interior designer cancels a project? Over the past few weeks, many homeowners were left in the dark after a sudden company closure. 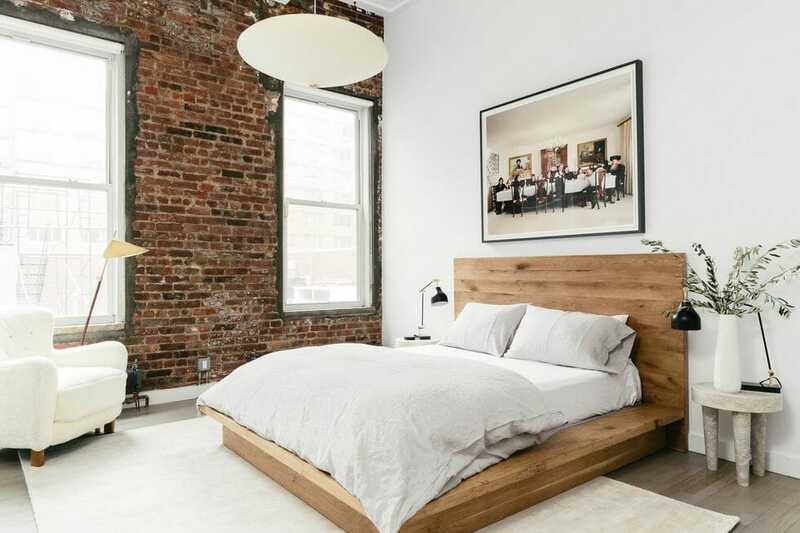 The online interior design firm Laurel & Wolf closed their doors and their clients have been asking how to proceed with completing their projects. Read on if you’re wondering how online interior design services can be easily transferred over for the best results. It’s safe to say that there isn’t a shortage of interior design inspiration on the internet. But all of that information can be overwhelming. Where do you start? 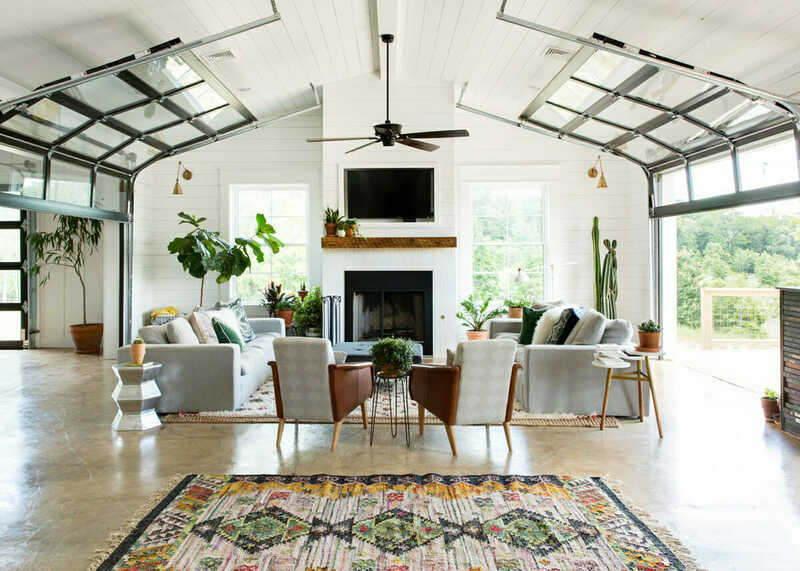 Weather you need some insight on the best wall paint color or an easy DIY project these home design blogs cover all the topics you’ll need to make your house feel like home. We’ve narrowed it down to the top 25 best interior design blogs we love turning to for daily inspiration. If you need more personalized interior design help check out our list of the best affordable interior design services! Adding a child to your family brings with it the fun of designing the space that they’ll occupy. Baby girl room design is light-hearted and whimsical, encouraging imagination and play, no matter the style. This couple wanted a functional and sophisticated nursery design that could easily grow with their second child. 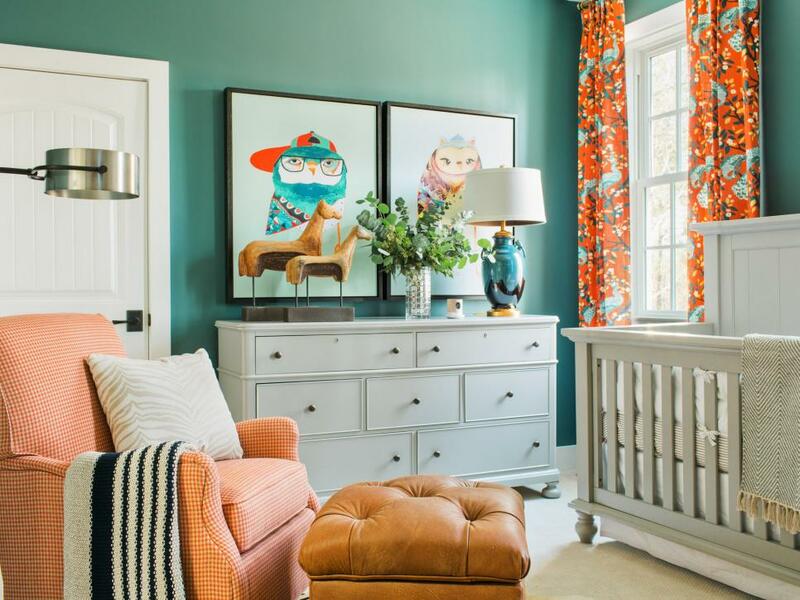 Turning their plain guest room into a feminine nursery, while also incorporating gray accessories from their older son’s nursery, presented a playful challenge. Nevertheless, the Decorilla team was up for the task. 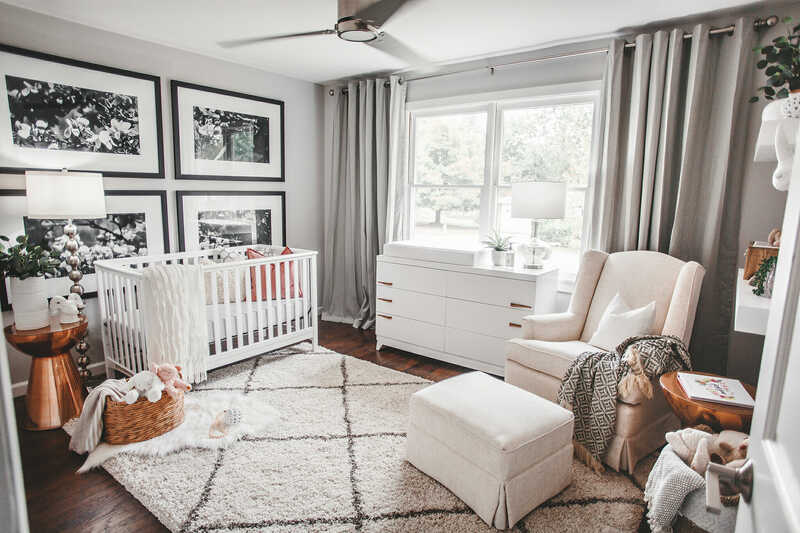 Read on to see her lux baby nursery design and how the room was transformed. Did you know that your bedroom could help you prosper in life? According to feng shui principles, when all the elements in a room are in harmony, it is bound to do your well being some good. So, we’ve put together 10 Feng Shui bedroom ideas to improve your sleep and to help you live a prosperous life. Let’s get started!